Our coatings have a durable deep gloss and rich finish with a solid state titanium. We achieve that astonishing white porcelain look with excellently precise processes – stripping, cleaning and coating. Once we service our bathtub refinishing in Atlanta, you will have a new bathtub with a lush sheen. 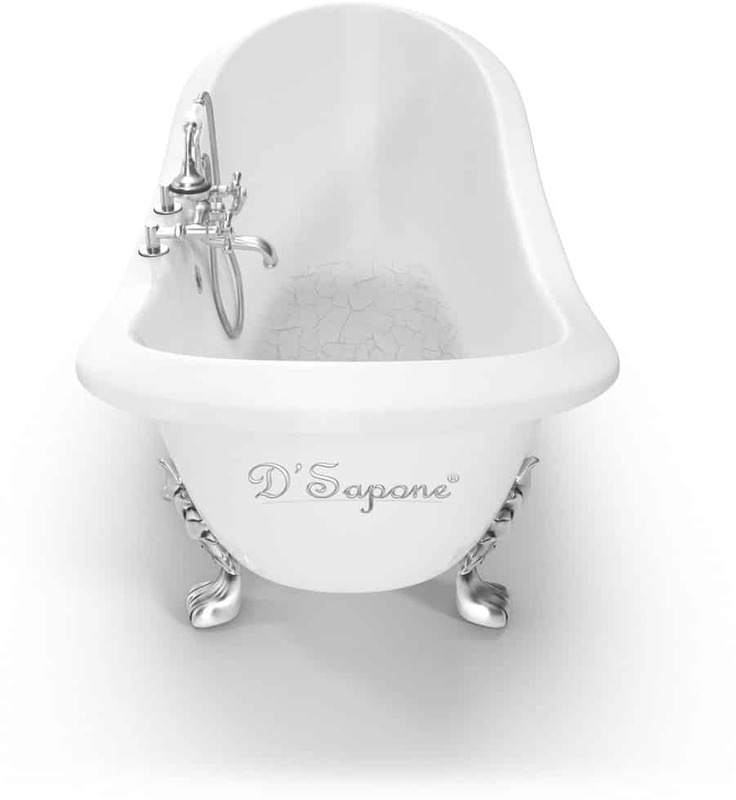 D'Sapone® reinvented the restoration industry with a patented tub stripping process. Our Atlanta artists use a natural product, offering two times the elimination capabilities of ordinary tub strippers. 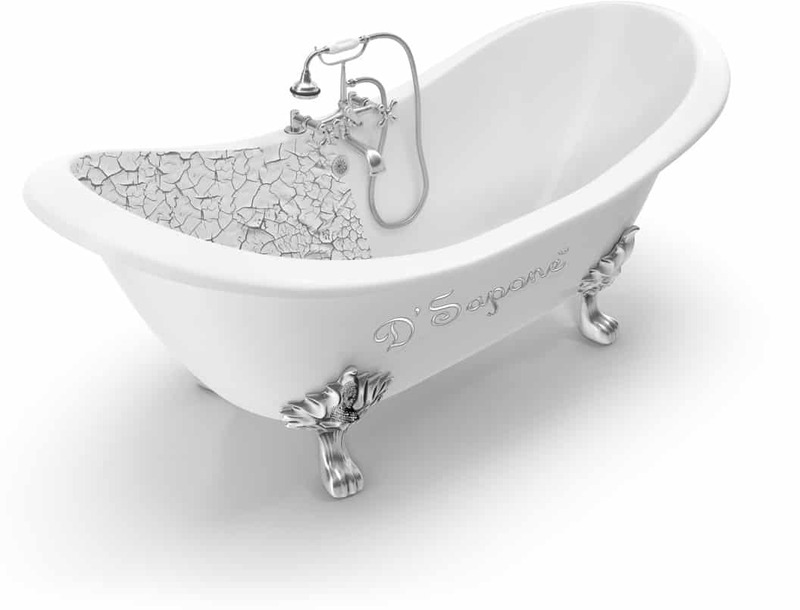 Stripping with a quality product is an essential part of a successful bathtub reglazing. 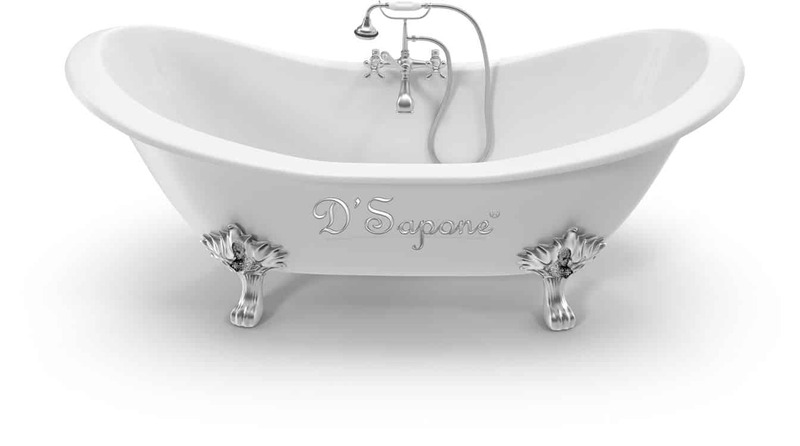 We created an astonishing way to restore the bathtub’s bottom, combining innovative technologies and materials. We achieve that durability and look with a process, including stripping, etching, taping, reglazing and coating. And thanks to the Saponi – a titanium coating without peeling, fading and flaking issues. Every detail captured in greater detail. Even though we can handle a complete bathtub restoration. Take a bath in the sanitized tub with no down time, dust or chemical smell. 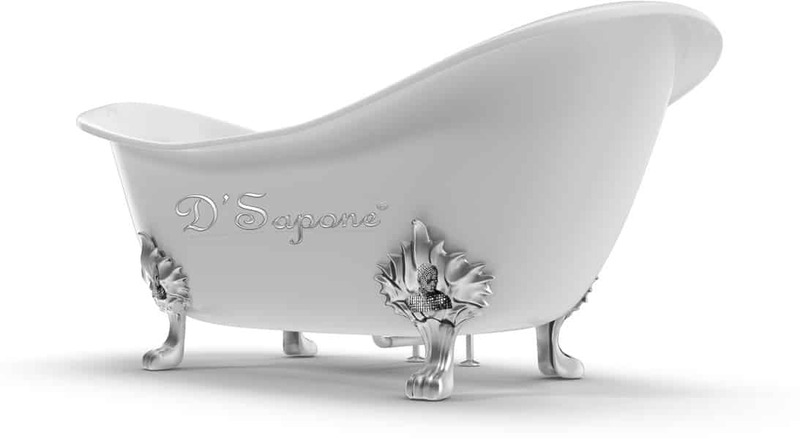 Taking tub restorations to that fresh level has become second nature to our Atlanta artists. Receive a professional tub refinishing estimate today. 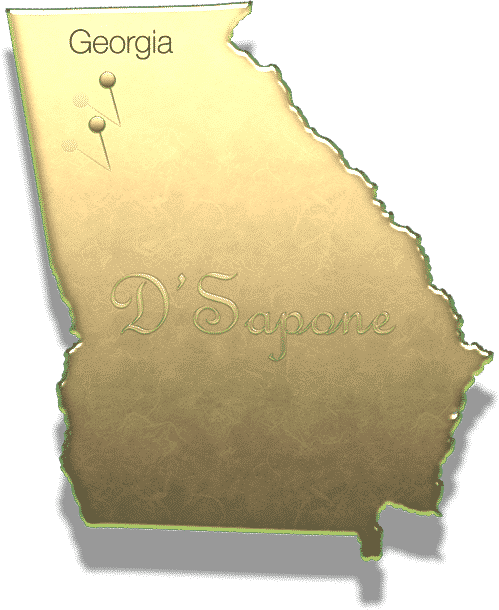 We are Atlanta artists, who specialize in delivering the up-most services with titanium sealers.